24 year old Joanne Galea and Bjorn Demicoli were the winners of Miss and Mister Malta 2014. The event to place at the Pjazza Teatru Rjal in Valetta on May 3. 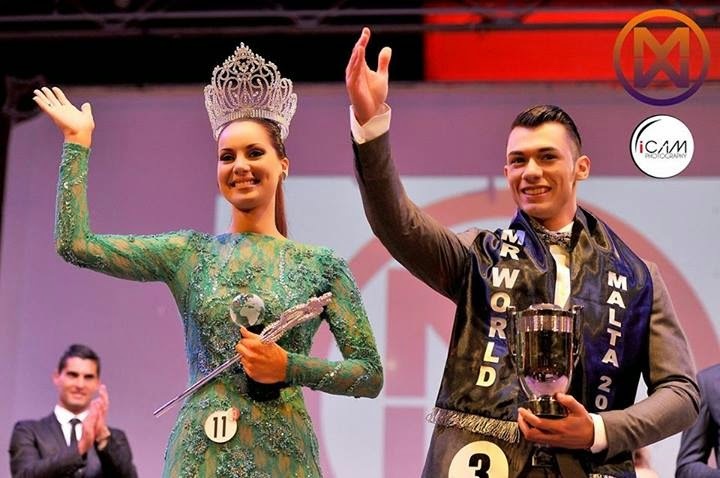 Joane will represent Malta in Miss World 2014 in London, England on December 4, while Bjorn will compete in Mister World 2014 in Torbay, England on June 15.